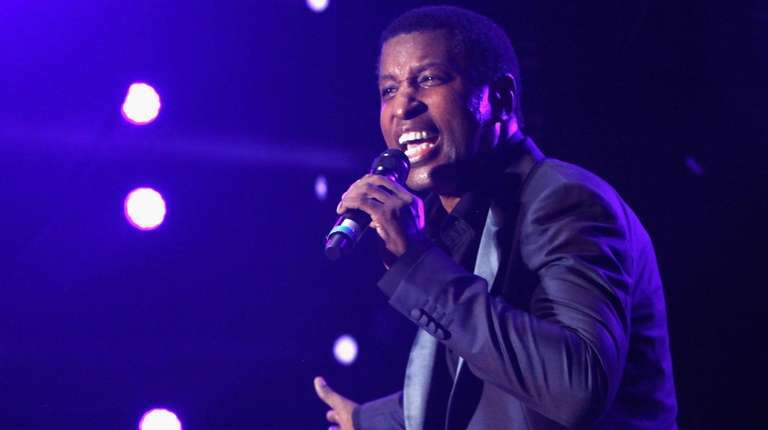 Kenny "Babyface" Edmonds, Colin Blunstone and more are performing on Long Island this week. Before he gets inducted into the Rock and Roll Hall of Fame with his band The Zombies, Colin Blunstone shows off his solo material. Before he was in Dave Matthews Band, Reynolds was in the jazz-rock fusion group TR3 and after going solo he has resurrected the band. The blues guitar legends team up.